Can sleep apnea patients get a good night’s rest? Rest can be elusive for those with sleep apnea. Everyone has a pre-bedtime routine. You brush your teeth, put on pajamas, maybe do some light reading. But what happens after that? For some people, an unavoidable part of the nighttime routine is a condition called sleep apnea. And for those suffering from it, a good night’s sleep can prove as elusive as the fleeting memories of their dreams the next morning. Sally Ward, a pediatric pulmonologist at Children’s Hospital Los Angeles, described a patient who came into the emergency room because of gasping and choking during the night. The high school student turned out to have sleep apnea that had gone undiagnosed by the family’s primary care physician because the patient — a high school athlete —seemed otherwise healthy. That’s where researchers at the USC Viterbi School of Engineering and CHLA can help. Ward, chief of pulmonary medicine at CHLA and associate professor of medicine at the Keck School of Medicine of USC; Krishna Nayak, associate professor of electrical engineering; and Michael Khoo, professor of biomedical engineering, are finding new ways to see inside the airway of pediatric sleep apnea patients. Sleep apnea is still a mysterious condition, and effective treatments are also hard to come by. The standard treatment is a device that provides continuous positive airway pressure, or CPAP. It’s a sleep mask connected to a machine that blows air down the patient’s airway to splint the airway open. The problem with CPAP is that is often requires a lifetime dependency and compliance is very low, especially among children. In some cases of obstructive sleep apnea, doctors try to find the cause of the blockage and surgically correct it. The tonsils might be removed, and in extreme cases, extensive surgery is performed by moving the jaws forward or excising more tissue. But often, the surgery does not provide sufficient relief. Children continue to suffer from disrupted sleep, which not only leaves them feeling almost constantly tired but can later escalate into other health problems. 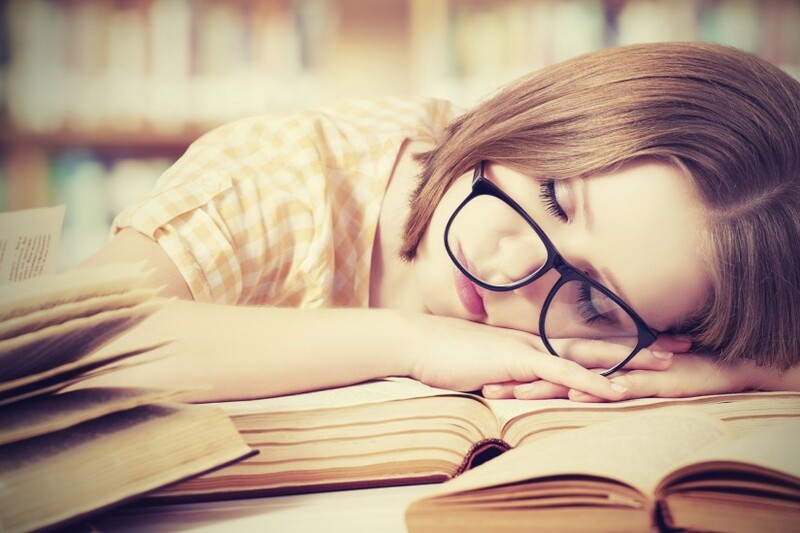 Along with postdoctoral researcher Yoon-chul Kim and Ph.D. students Ziyue “Brian” Wu, Weiyi “Wayne” Chen and Ahsan Javed, Nayak developed new magnetic resonance imaging methods for doctors to see inside the airway and better diagnose the exact reasons for pediatric sleep apnea. At the moment, physicians are essentially working in the dark. Doctors are desperate for new tools to look inside. “Doctors are desperate for new tools to look inside,” Nayak said. Standard software that comes with an MRI machine takes between one and three minutes to generate one data set of the airway. To get meaningful data that can inform the treatment of sleep apnea, you need to capture a 3-D image every half second or faster. To accomplish this, Nayak and his team had to develop methods to capture images 50 to 100 times faster as well as software that forms useful images from the captured data. They used techniques called sparse sampling and constrained reconstruction. A typical video like this takes eight hours of processing to generate. Nayak’s team was able to image faster by first making the images more compressible. To accomplish this, they changed the parameters of what type of data the MRI captured. Normally MRI scans capture every detail — blood vessels and all — but in this instance, doctors just need to see the airway. Nayak’s team simplified the image to mainly distinguish between the open space of the airway and the tissue surrounding it, which reduced a complex image of a person’s tissues into essentially two values. “We make the images boring except for the features of interest. This makes them more compressible without sacrificing the diagnostic information,” Nayak said. The result is a video of breathing in real time, where doctors can see exactly how the airway is opening and closing, thereby pinpointing the exact location and type of collapse. We are the first to create movies of obstructive apneas during natural sleep — the first result of its kind. In addition to informing treatment decisions for sleep apnea — for instance, whether CPAP or surgery is the best option — these images will also be helpful for patients to better understand their condition. In addition, the dynamics of upper airway collapse provide important information to Khoo and his students in their quest to develop predictive computational models of sleep apnea. The team scanned more than 40 pediatric sleep apnea patients between the ages of 12 and 18, as well as nearly all the participating researchers. Nayak was imaged, as well as his postdocs and graduate students. Since MRI machines use non-toxic, non-ionizing radiation, there is no danger in repeated scans. “You scan your lab mates, you scan yourself. Everyone in the lab I went to in grad school found some abnormality, including myself. The blood vessels in my leg branch at an unusual location,” Nayak said, pointing to his knee and chuckling. This project combines the most minute details of how an MRI machine collects and processes data with the very big, life-changing effects this information could have for the pediatric patients who suffer from sleep apnea.